Dartmouth RFC was able to test the limits of the new 1959 Touring Squad Scoreboard by posting over 100 points against Brown. After three wins on the road, Dartmouth returned home defeating Brown University by a large margin. 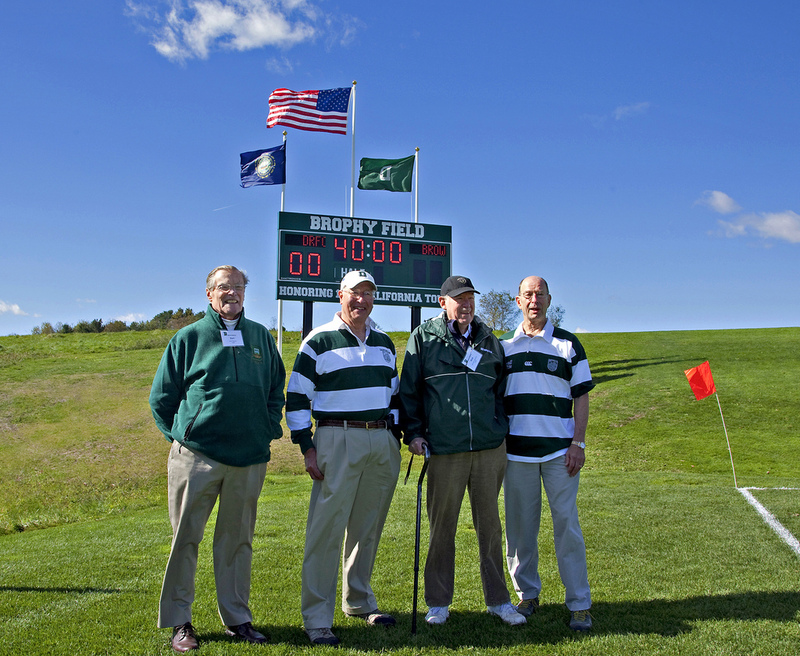 Meanwhile, on the sidelines 60th anniversary celebration was in full swing as more than 150 former players, their family members, and guests attended the event to celebrate multiple generations of Dartmouth rugby excellence on and off the field. 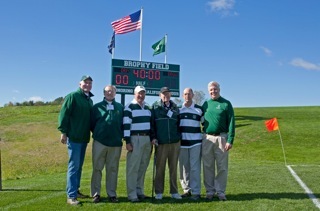 In addition, members of the '59 tour were on hand to watch the action at Brophy Field.